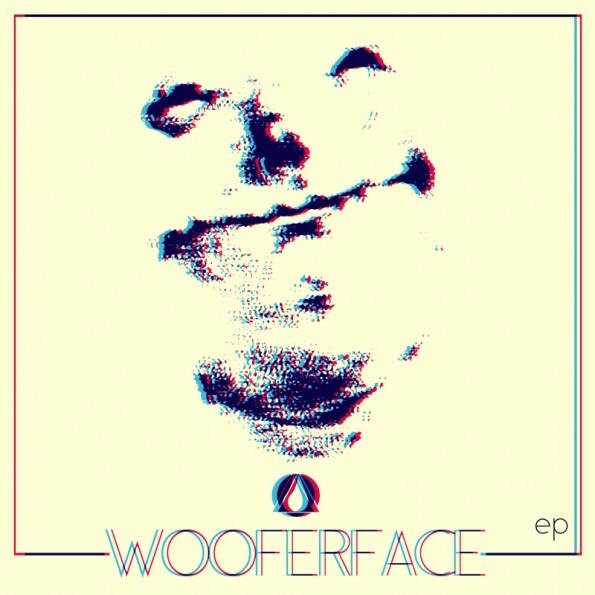 Wooferface's debut EP was recently released on Blood In Blood Out Records. While he has been a staple in the producer/DJ scene in Philadelphia for several years, this is quite the leap for the bass-enthused pioneer. His signature sound was recently coined alongside Westside Schmucks as "Philly Footwork", a reincarnation of stylings from Chicago bred "Juke" infused with elements of "Philly Club" and other experimental dance derived pieces. While the genre is still in its birthing stages, Wooferface set the standard with this self titled EP. There is little space for relaxation on this three-track blitzkrieg of beats: it is all killer and no filler. You can find it at a dance floor near you or on Beatport, iTunes, or Juno.